Iraq has had a rough history. It was occupied by Great Britain after World War I, and gained independence in 1932. However, after violent leader Saddam Hussein took over, the United States decided to invade Iraq in 2003. 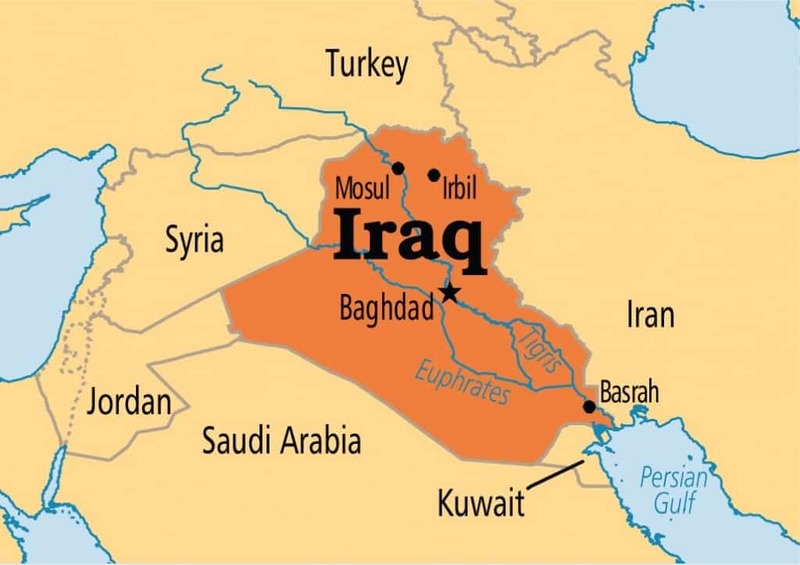 In 2005, Iraqis put through a new Constitution and were an independent state once again. 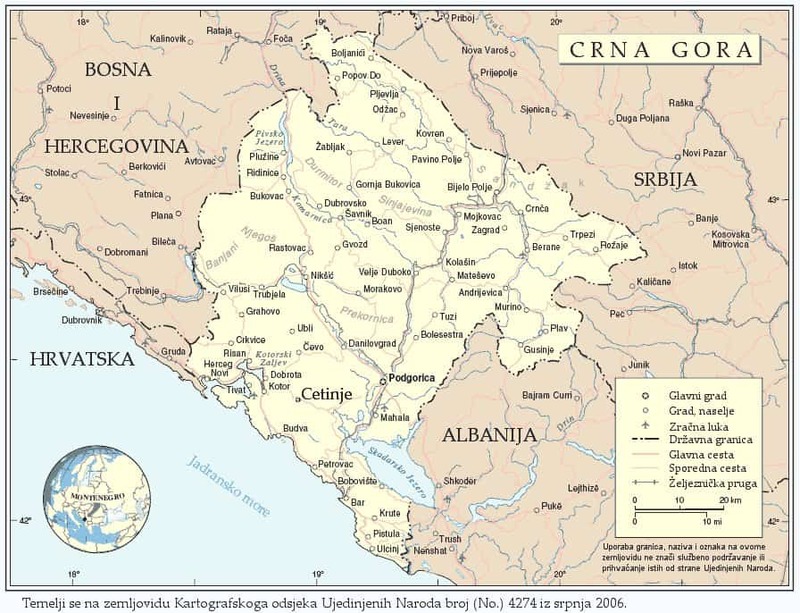 Bosnia and Herzegovina only recently declared independence from Yugoslavia in 1992. Even after this, there was still many years of war until a peaceful balance was found. 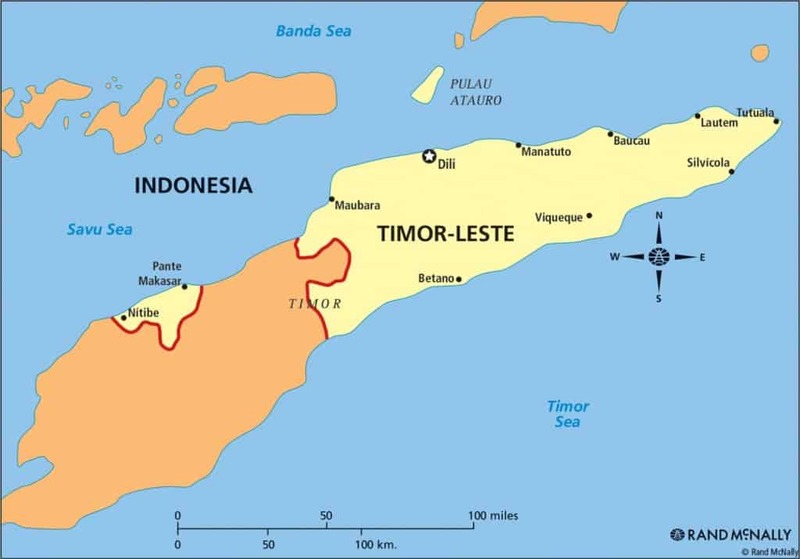 Timor-Leste was continuously under the control of other nations. First, Portugal, and then Indonesia. When UN peacekeepers came in to stop the violence, in 2002, Timor-Leste was finally declared an independent nation. Slovakia and the Czech Republic have a very unique story. 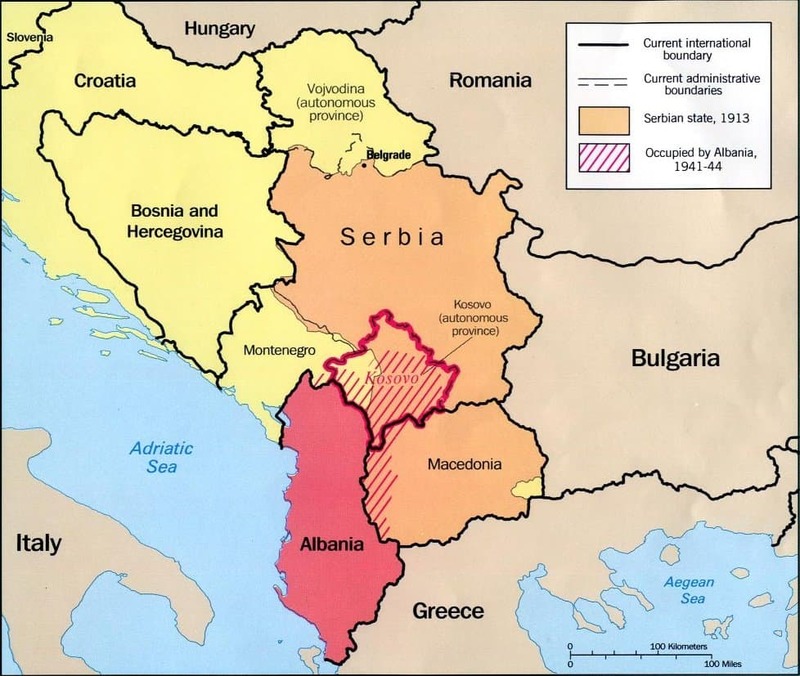 Both countries were a part of the Austro-Hungarian empire until its dissolution after World War I. 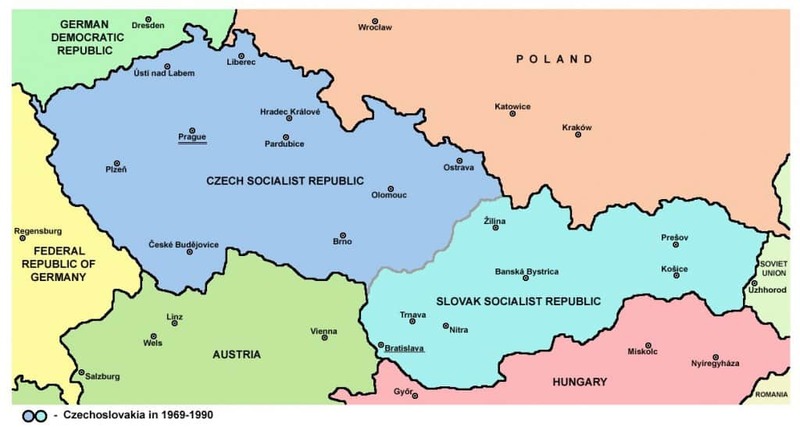 In 1993, the two countries (formerly known as Czechoslovakia) went through what is known as the “Velvet Divorce” and became their own countries. 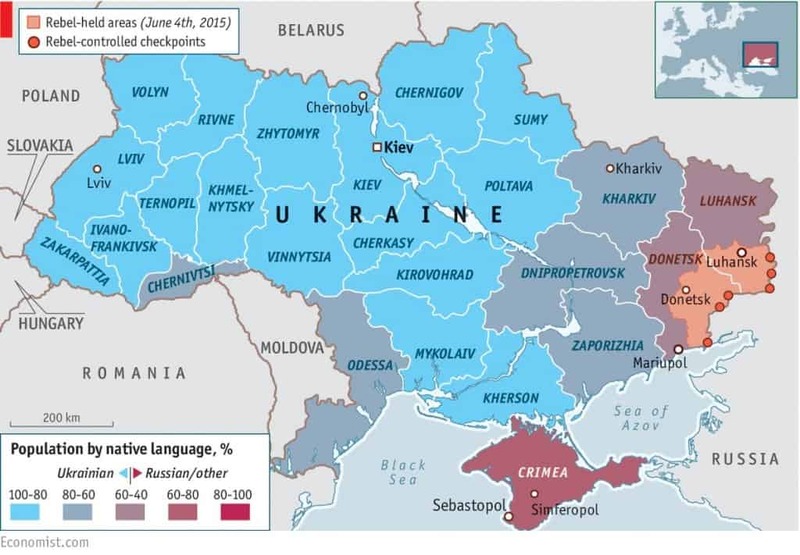 Ukraine is typically always thought of as being its own country, but it was actually a part of the Soviet Union until 1991. 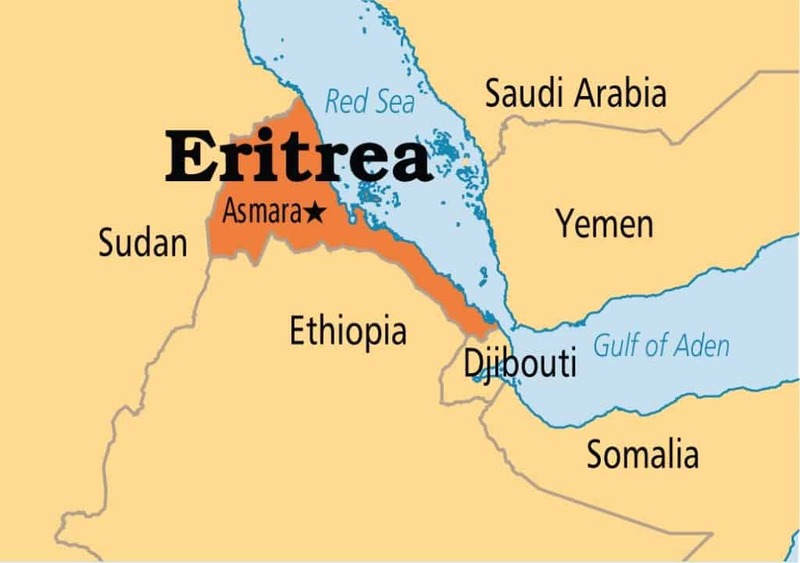 Eritrea has had a tough history. First they were part of the Italian empire, and then in 1941, they fell under British control. Ethiopia took over the country in a violent blitz, and put it through three decades of war. Finally, in 1993, Eritreans voted for independence. This will come as a real shock to many, but Germany (or the modern state of Germany) has only existed for 25 years. 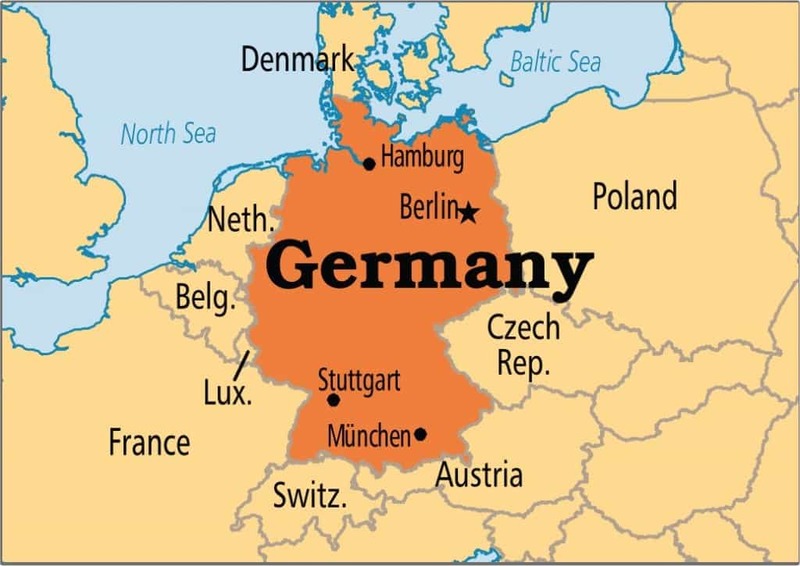 The country’s history stretches back as far as Europe has been around, but it had many issues and separations, and finally in 1990, the Berlin Wall fell, and Germany was a complete country. 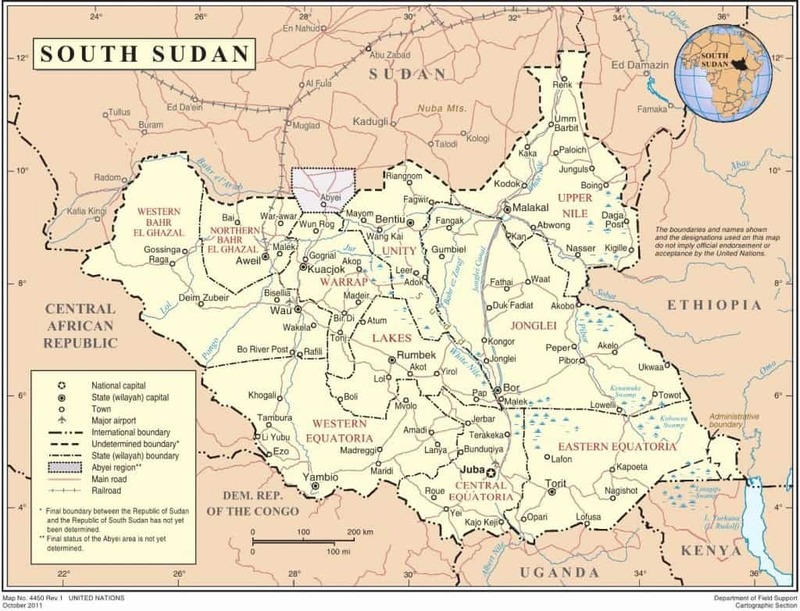 The Republic of South Sudan is officially the newest country in the world, gaining independence from Sudan in 2011. 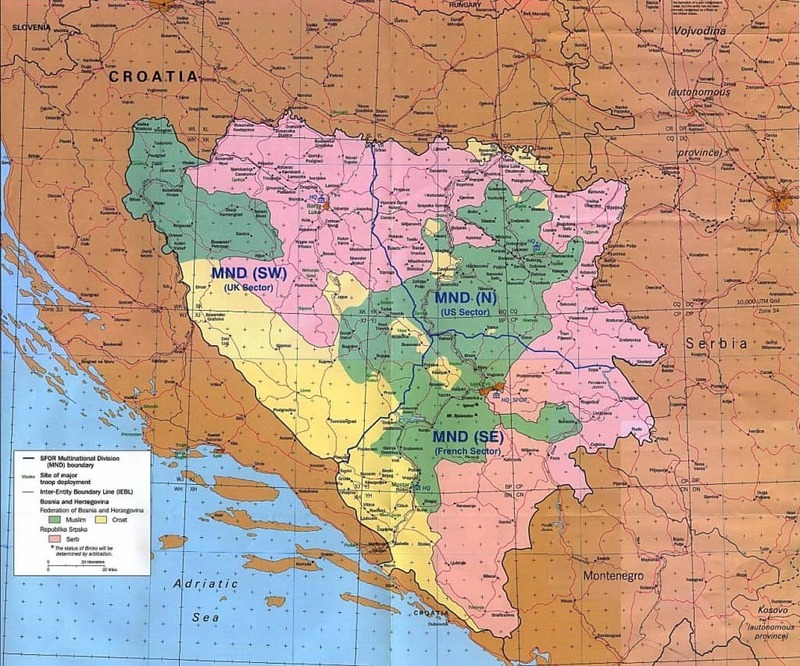 They became a separate nation after many years of separation between the northern and southern parts of the country.